Summary: After a brief discussion of the Spirit's intercessory role, we deal with what it means for today's believer to be "filled with the Holy Spirit". In recent studies we’ve been focussing on some of the roles of the Holy Spirit in the life of the believer today. Today, the main roles are that of an enabler, a revealer of truth and a guide – dwelling with us, enlightening us as to the things of God, strengthening us inwardly, as well as guiding us and urging us to walk in a way pleasing to God. There is one other activity of the Spirit today that I’ve mentioned in passing once or twice, but I’d like to spend just a few minutes on before we go on to consider something else. v.26 Likewise the Spirit also helps in our weaknesses. For we do not know what we should pray for as we ought, but the Spirit Himself makes intercession for us with groanings which cannot be uttered. v.27 Now He who searches the hearts knows what the mind of the Spirit is, because He makes intercession for the saints according to the will of God. Bring your petitions to God, with thanksgiving (c.p. Philippians 4:6,7 and elsewhere). We can add this intercessory role to the list of the Holy Spirit’s activities today in the life of the believer. And now onto a different subject to finish the series. Ephesians 5:18 exhorts us “do not be filled with wine … but be filled with the Spirit” I'd like us to read that passage in more detail shortly, but first there are some passages in Romans we should look at. v.1-4 – primarily about our standing. Christ is righteous; if we are in Christ, we are righteous before God too. v.4b “that the righteous requirement of the law might be fulfilled in us (NIV – “fully met”) in us. - Referring mainly to our basic standing before God, but there is a reference to how we then walk – the Law had requirements on two fronts, a consistent message throughout the Mosaic law. - the worthy walk, pleasing to God, fitting for those who are God's people. We can get the impression that since this chapter 8 is in the “fundamental section” of the book of Romans (chapters 1 to 8), that there is nothing here about our walk, but this is not the case. The next verse in Romans 8 goes on to address this latter aspect…. v.14 – those who are led by the Spirit of God are the sons of God. Sometimes the two sides conflict are described as “two natures” in the child of God. - On the one hand, an old nature steeped in the things of mankind and the flesh. - On the other hand, a new nature given to the believer in Christ, which focusses on the things of God and His Spirit. I think that those terms are not quite correct, but the principle is more or less sound, and that’s what matters. - I agree that we do indeed have a sinful nature or tendency – that is fleshly and not centred on the things of God. - I agree that there certainly is a conflict within us, whereby we want to serve God, but we often ending up serving our own desires instead. - However, I believe that much of what is often called “the new nature” is more accurately described as being the Holy Spirit dwelling in us. We have a natural urge to be fleshly and please ourselves, as opposed to the urgings of the Holy Spirit imploring us to do what is pleasing to God. That's what appears to cause the conflict. It's my belief that man only has one nature; that being the sinful one focused with things of the flesh. That’s what comes “naturally” to us. But within the child of God, the leading of the Spirit urges us to focus on the things of God instead. Again, it’s as much about the terms we use as anything else. 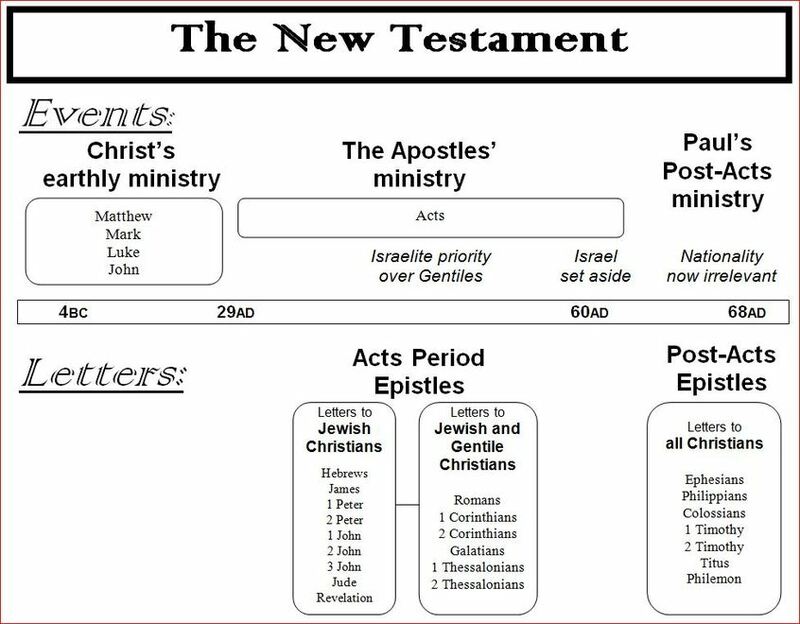 Much of what some commentators attribute to the “new nature” is exactly the same as the role that the Holy Spirit plays within us, carrying out the role of a Paraclete (advisor, guide, counsellor, strengthener, i.e. all the roles that word encompasses). It's a complex issue, made harder by the complexity of the language involved (both Greek and English) and we will not deal at length with it here. Whichever way you think is correct – the two natures, or just one sinful nature with the Holy Spirit dwelling within us – the outcome is pretty much the same … there is a conflict, and we are exhorted to do something about it. What we are to do about it is the aspect I’d like us to concentrate on for the rest of this study. READ Ephesians 5:15-21 through first. v.17 Therefore do not be unwise, but understand what the will of the Lord is (this is not about purchasing cars or houses, not about which school should I send the children to, but how to walk in a way pleasing to God). In earlier dispensations, people were often filled with the Spirit and they performed extraordinary deeds, were blessed with great revelations of God, or were given wisdom and guidance (for example, Exodus 31 – Bezaleel was filled with the spirit and given knowledge and skills to build the items for the tabernacle). It happened to them, mostly without their input. …… However, here in Ephesians 5, it is an instruction. Whether the phrase should be translated "by" or "with" the Spirit is not our concern for the moment (probably “by” is the better translation, but prepositions have several nuances and shades of meaning when translated, and we should exercise caution basing a doctrine on prepositions alone). Suffice to say that there is a great overlap between the Spirit and His work. How to be filled with (by) the Spirit? Several ways are mentioned in the Scriptures (and we'll look at a longer list in a moment), but the one mentioned here is singing the songs of God in your heart, not "to one another" (Gk: allelous), but to yourselves (Gk: heautous). Spiritual songs can remind us of things that are really important, and of spiritual qualities to be upheld -jingles, ads, TV themes get into our head - the scriptures in song (and songs of scriptural themes) can do the same. I have found it easier to remember verses of Scripture when I know them as part of a song or hymn. Links to many free downloadable recordings of Bible verses and passages put to music may be found at scripturemusic.com/mp3.htm. As interesting as the music aspect is, let's not focus too much on music to the point that we get side-tracked from the main issue. The idea of singing spiritual songs to ourselves is so that we might immerse ourselves in the things of God – referred to in Ephesians 5:18 as “being filled with the Spirit” (as opposed to being filled with wine). - Philippians 4:8 (paraphrased)- whatever things are true, noble, just, pure, lovely, admirable, excellent, praiseworthy … think on these things. Note the emphasis on flesh vs. spirit. v. 22,23 – nine outcomes - the "fruit of the Spirit" (there are more than this in reality). v.25 – “If we live by the Spirit (i.e. if we have our life through the same Spirit that raised Christ from the dead and will raise us too, and now dwells within us), let us also walk in the Spirit." The gist of the message is this – Be filled by the Spirit by immersing yourself in the things of God … and the fruit of the Spirit will result, which is pleasing to God. More about that aspect in the next (and final) study in this series.